We celebrate the seventh anniversary of the Epicuro Ecomarket! 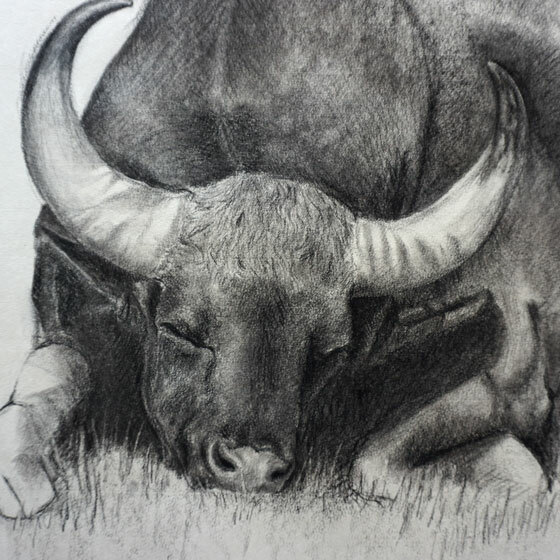 It’s a wonderful initiative of the artists Thomas Neukirch and Frédérique Edy. 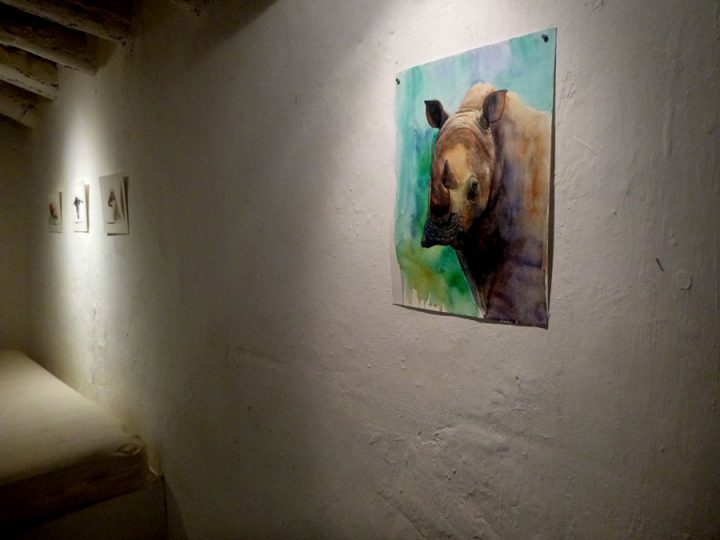 After the Exhibition “Animals” in the Galería Barquilla, in their cottage in Almería, they invited some more artists to make a unique event. There will be also concerts and workshops the whole day. 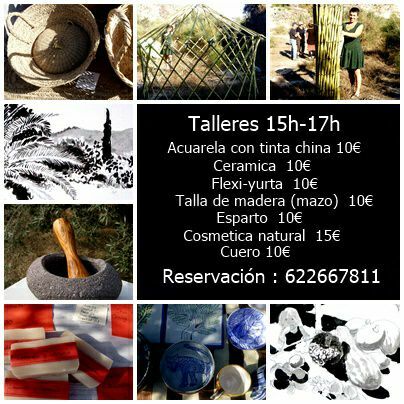 The artists that participate in this exhibition are from many different countries, Almería is what connect them. This beautiful region full of light and magical colors is a source of inspiration for many artists, but very hard to work there, since there’s almost no art culture. This is the reason because this event is so important and special. 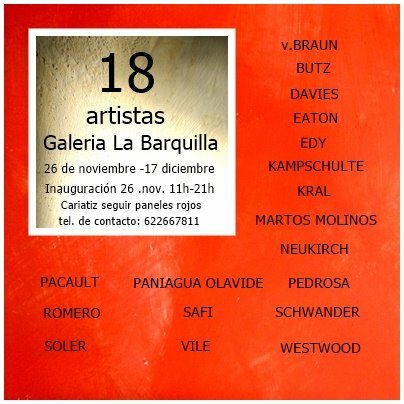 The meeting of so many artists that live in or come from Almería. An intellectual and independent encounter in the countryside.